Astonishing performance from Maggie Smith highlights this somewhat stuffy character study about a forward thinking schoolteacher who refuses to follow the school’s curriculum. 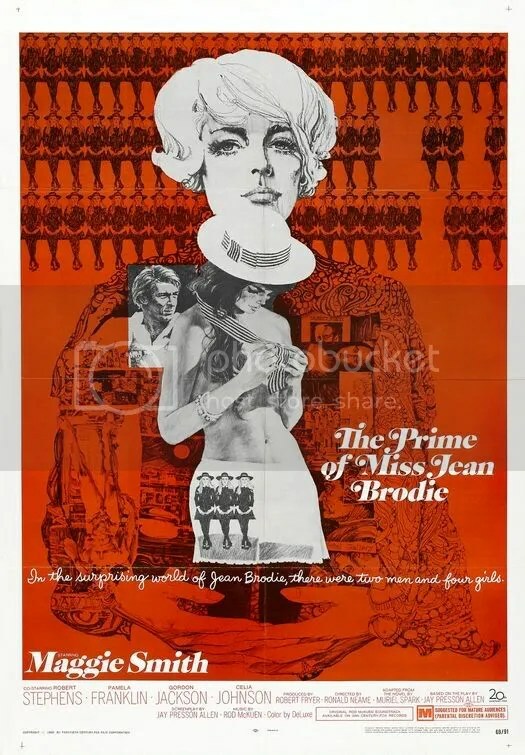 Miss Jean Brodie’s liberated views of love, politics and art are too much for a conservative girls’ school in 1930s Scotland. Maggie Smith’s tour de force performance deservedly won an Oscar for the title role, however actress Pamela Franklin is also memorable as Sandy, the student who becomes her biggest threat.